In this article, you will learn about the Parent teacher meeting at Cambridge Preschool.Parent involvement in a child’s education is crucial. When parents get involved in their children’s education, children are more likely to do better in preschool, be better behaved, have more positive attitudes toward preschool, and grow up to be more successful in life. That’s why preschools try to have maximum parental involvement in their programs and also organise parent workshops. It’s easy to think that just being involved with your child’s preschool alone makes you involved in their education, but this isn’t always the case. 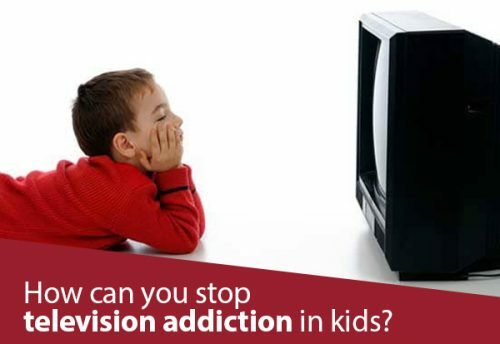 Just as you expect your child to do, you should remain focused on broadening your own knowledge. By doing things as simple as looking up current events that can supplement what’s happening in preschool and researching different learning styles that may help your child retain information, you become an advocate for your child. 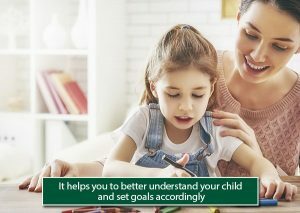 When you’re familiar with the educational process and activities of your child (as well as the social and learning problems, they may face), you’re able to help guide their learning in a more productive way. 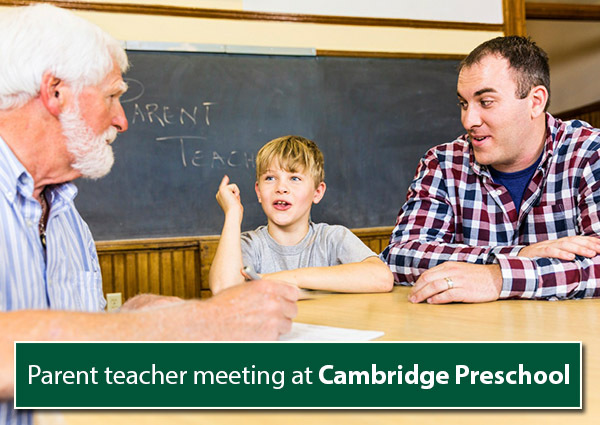 At Cambridge Montessori Preschool, we prize our parent-teacher meeting sessions because it is a lot more than you hear about your child’s progress. Lot hinges on that seemingly small meet. Parent and teacher shares each other minute observation of a child i.e. how does a child behave with friends, his confidence level in the class, his self-esteem, self-awareness, decision making skill, interest in learning, special interest, hobbies, and classroom performance. A child is a pure mud. Parent and teacher try to grow a lotus on different favourable and unfavourable circumstances. Teacher’s works on parent feedback at school and parent work on teacher feedback at home. The parent-teacher meetings give you a good chance to talk with other parents and to work together to improve the preschool experience for your children, as well as the chance to voice your hopes and concerns for your child and for the preschool. Help organize parent-teacher meetings around your interests and those of other parents. If you are unable to attend these meetings, ask that the minutes of the meetings be sent to you. Or, find out if the preschool makes these minutes available on its Web site. This may be the most important point of all to be learned at your conference. Teachers create a set of goals for your child to strive to achieve throughout the year. It might be to increase his/her gross motor skills, or to offer information more frequently at circle time. Goals are individualized to the needs of each child; the attainment of those goals are assessed throughout the school year. 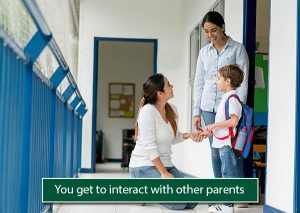 Parental involvement at school can help build positive interactions between parents and kids, as well as parents and teachers. Parents will have a better idea of what their child’s day is like, which can improve family communication. Younger children are often excited to see their parents in a volunteer role, and it may help to give them a positive outlook on school. 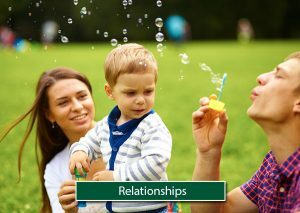 It can also build and improve the relationships between parents and teachers. The teacher can get a better understanding of individual family dynamics, cultural background and challenges a family faces as well as their strengths. Parents may develop a better understanding of the teacher’s expectations and the challenging dynamics that teacher may face in class. Getting to know each other can clear up such frustrations as the way a teacher handles discipline or why a parent is unhappy with the amount of homework being assigned to her child. Play School Franchise in India will do a great work. Missing the parent teacher meet would mean that you miss out to receive updates on how your child is doing. PTMs provide you an opportunity to devise strategies that will boost your child’s performance. Not only this, children too feel loved and cared for when their parents are involved in their academic world. Good luck!